Missing-Link in Planet Evolution Found. 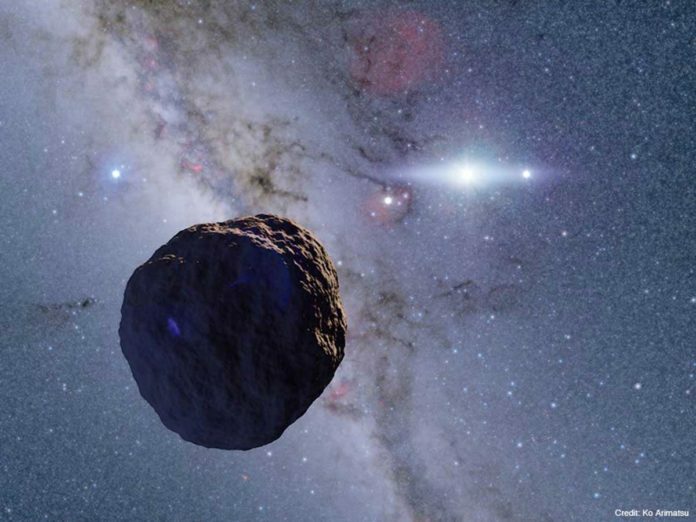 A team at the National Astronomical Observatory of Japan has discovered a new class of object that has long been thought to exist in the Kuiper belt on the fringes of the solar system. It’s a small body on the scale of a few kilometers. This newly spotted object has 2.6 km and 1.3 km radius body at the edge of the Solar System. 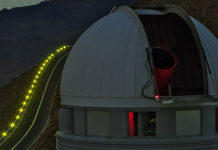 Scientists spotted the object using the tried-and-true transit method – essentially, watching stars and waiting for the shadow of an object as it passes between the star and Earth. 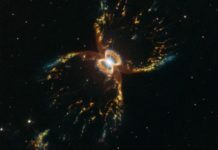 Since it can be hard to time that right, the researchers brute-forced it by monitoring around 2,000 stars for 60 hours, using two small, 28-cm (11-in) telescopes set up on a rooftop. The Edgeworth-Kuiper Belt is a collection of small celestial bodies located beyond Neptune’s orbit. The most famous Edgeworth-Kuiper Belt Object is Pluto. Edgeworth-Kuiper Belt Objects are believed to be remnants left over from the formation of the Solar System. While small bodies like asteroids in the inner Solar System have been altered by solar radiation, collisions, and the gravity of the planets over time; objects in the cold, dark, lonely Edgeworth-Kuiper Belt preserve the pristine conditions of the early Solar System. 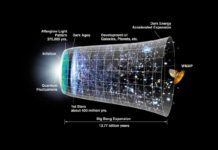 Thus astronomers study them to learn about the beginning of the planet formation process. 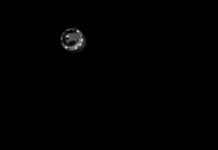 Though, this is the first object of its class to have been spotted in the Kuiper belt, the expanse of rocky and icy debris that extends out past Neptune. This detection indicates that kilometer sized Edgeworth-Kuiper Belt Objects are more numerous than previously thought. 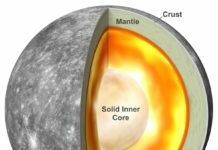 Moreover, the discovery supports models where planetesimals first grow slowly into kilometer-sized objects before runaway growth causes them to merge into planets. 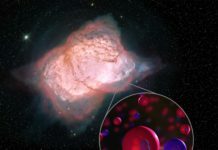 This research appeared in Nature Astronomy (Advanced Online Publication) on January 28, 2019.